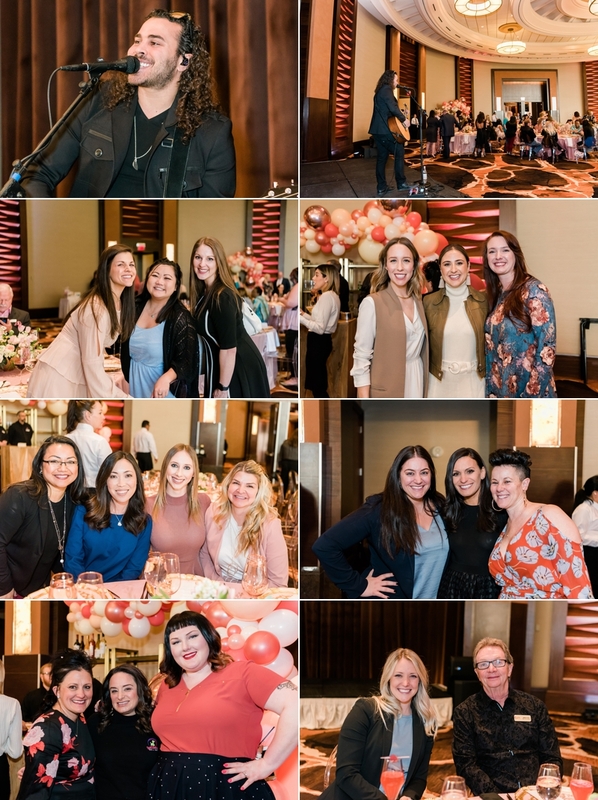 WIPA Las Vegas started out the year with a bang for our first quarter event and Board installation featuring guest speaker and celebrity wedding planner Mindy Weiss. We started the day with a member-only exclusive, Mimosas with Mindy, where she answered all our members’ industry questions. 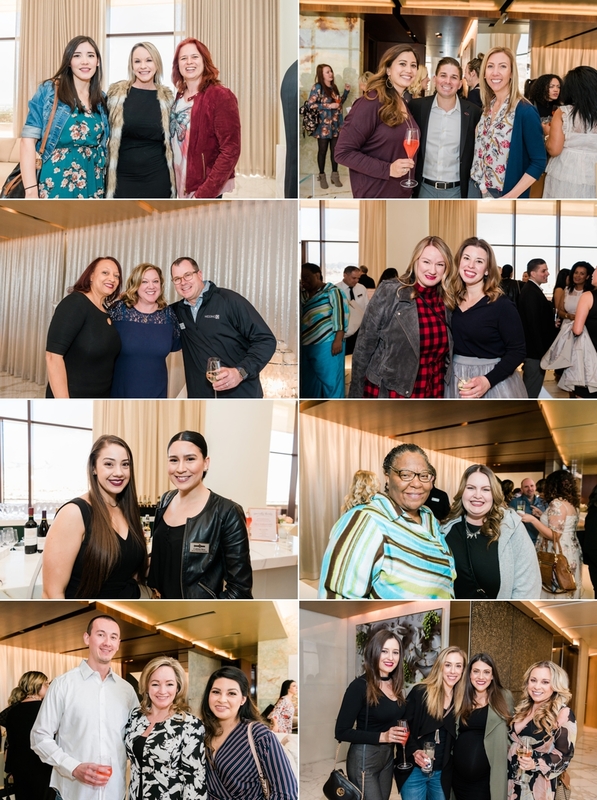 After this intimate session, our cocktail reception began, and our guests were welcomed to the Red Rock Resort Penthouse Suites. 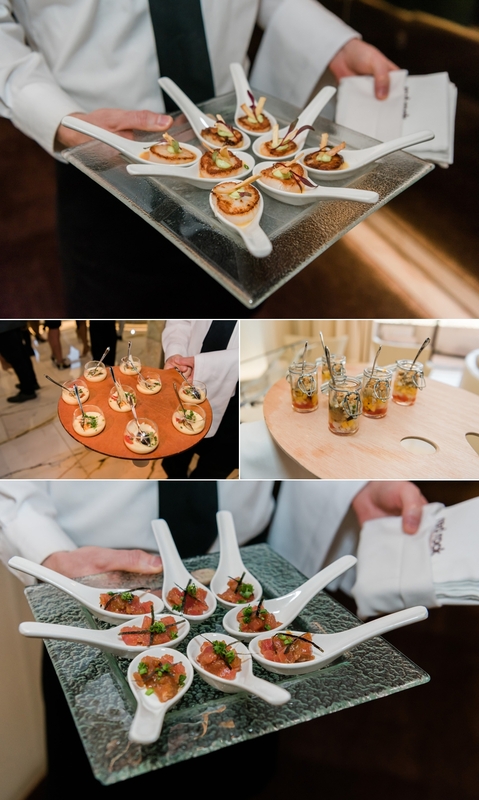 Signature cocktails were served, adorned with custom edible logos courtesy of The Grand Bevy. 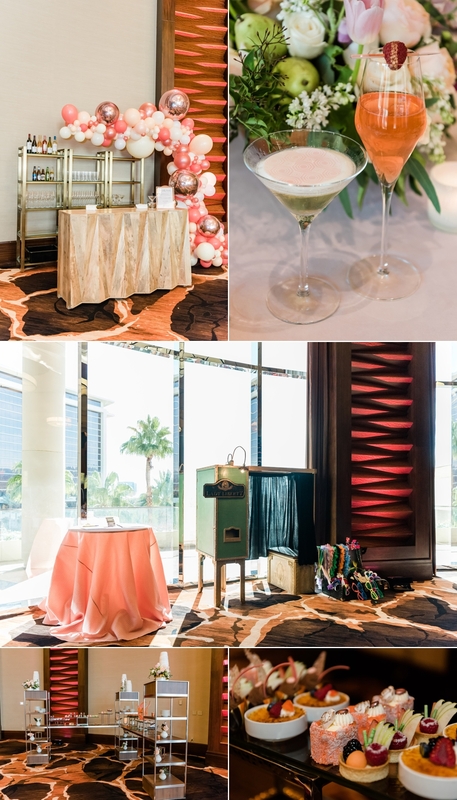 Following the cocktail reception, guests were led into the Veranda Ballroom where blush pink, coral and gold furniture provided by Fresh Wata Rental Haus provided comfy seating for our educational hour. 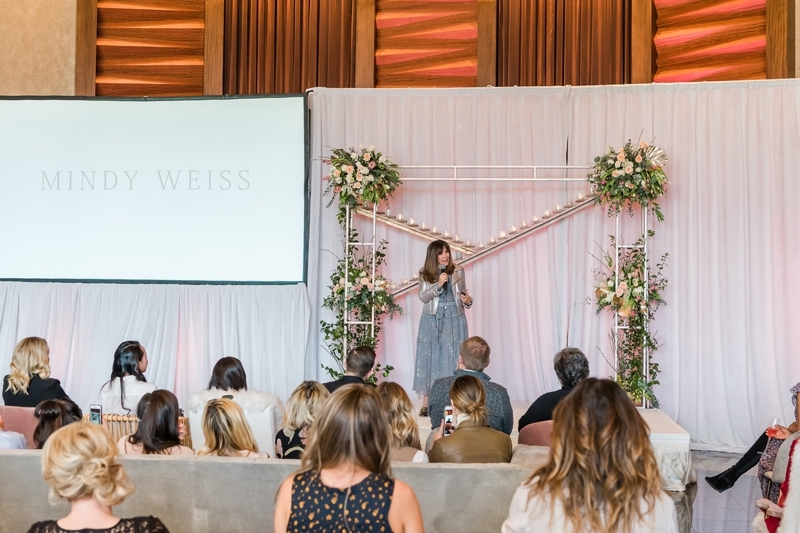 Mindy spoke on wedding industry trends on a stage backed with drape from Just for Show and a backdrop from Flourish, while Encore Event Technologies provided the audio and visual needs. Next our guests transitioned to the Pavilion Ballroom for lunch. Gorgeous luncheon tables were topped with linens from Nuage, centerpieces from Flourish, serviceware from Casa de Perrin, custom menus from Paper and Home, and take home custom gummy bear favors from Sugarfina. 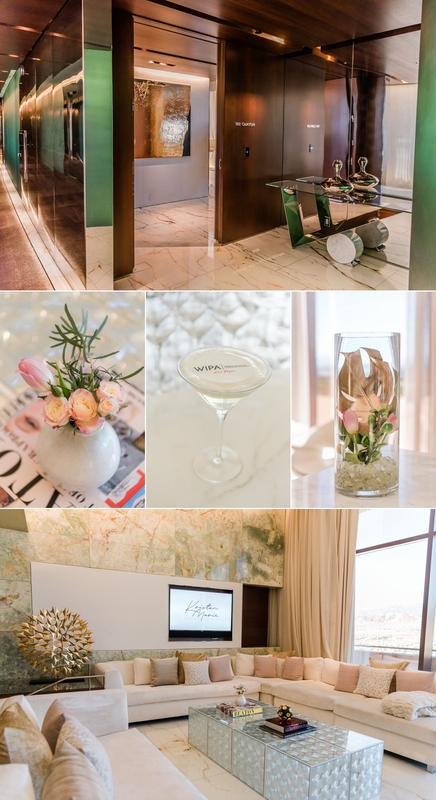 While savoring a delicious plated lunch, guests enjoyed music from Simply Modern Entertainment, took photos in the vintage booth provided by Parlor Photo Booths and enjoyed cocktails at a bar provided by Fresh Wata Rental Haus and accented by a coordinated balloon arch from Balloons with a Twist. After lunch, the 2019 WIPA Las Vegas Board was installed and prize drawings were given out to the lucky winners. All of the details of this magical day were captured by Kristen Marie Weddings + Portraits for photography and M Place for videography. 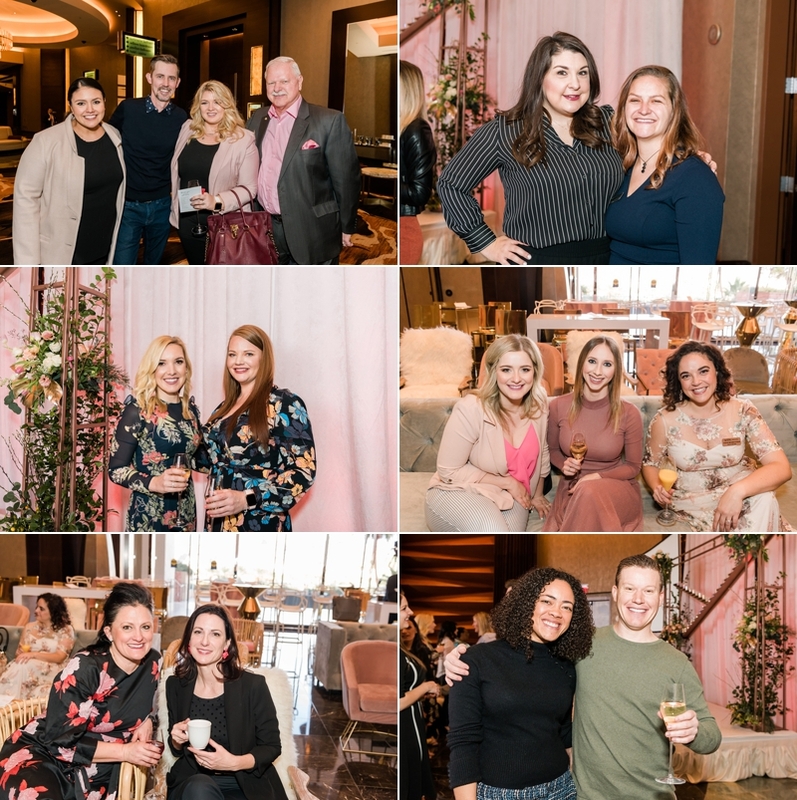 Comments on "Mindy Weiss | Las Vegas Chapter Event 1.28.19"